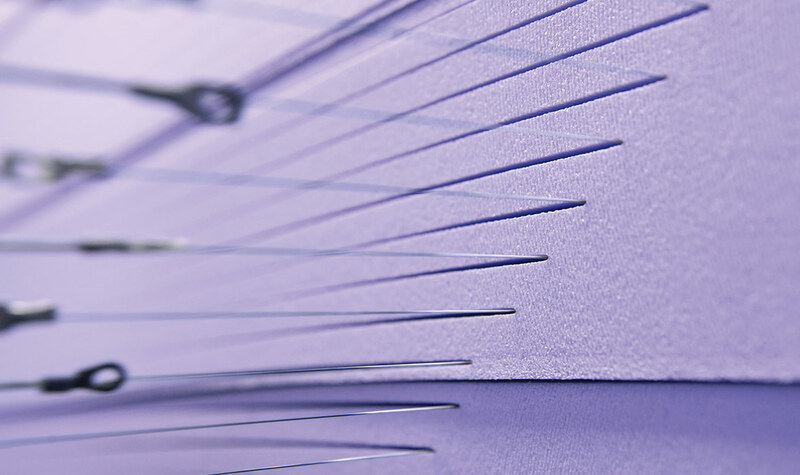 Precisely tailored solutions outperform assembly line products. Working closely with our customers, we conceive new solutions and refine existing ones. 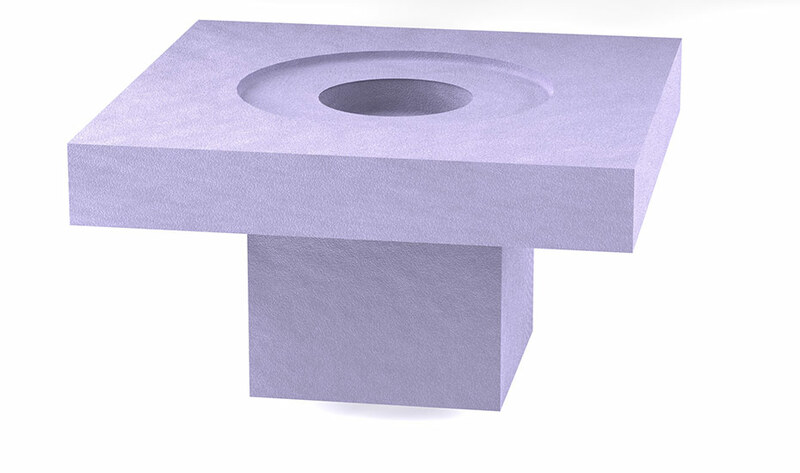 Some customers have even patented their solutions based on a JACKODUR® core. With its mechanical properties and extremely easy processing, JACKODUR® XPS is an outstanding starting material for use in downstream products. Versatile options range from decorative promotional inscriptions to complex structural components. Insulation and formwork in one. 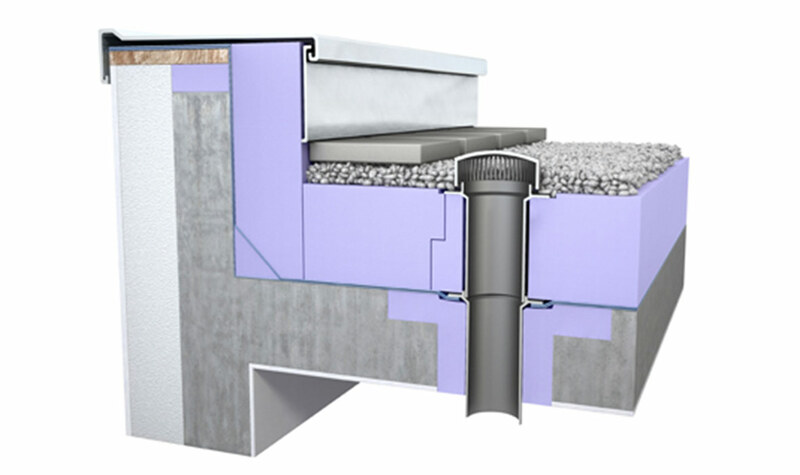 The insulating core for drainage channels does more than prevent thermal bridges: thanks to its excellent compression strength, it also serves as formwork ensuring the precisely positioned construction of the drainage system.